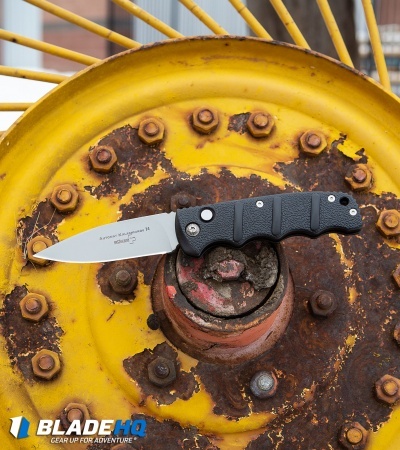 The Boker Plus Automatic Knife KALS74 Knife features a black coated aluminum handle with molded finger grips and recessed button. The design is thin, elegant, and comfortable. The tanto style blade is AUS-8 steel and black finished. The hardware on this knife is all black (i.e. screws, firing button, stop pin). All Kalashnikovs come with a pocket clip. The action of this knife is first rate and comparable to that of the Boker Magnum series. 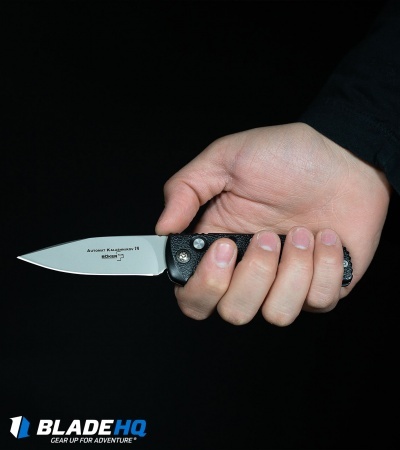 Emailed BladeHq because knife I received wasn't up to par. They gave me shipping tag sent back & credited me to order something else. Ordered another of the 70th Anniversary AK74 that came in original order that worked flawlessly. Knife was sharp initially but got dull after a couple of uses. The worse part is that the blade has a black coating, it is peeling off at a quick rate and now looks junky. Blade seems to be getting lose. 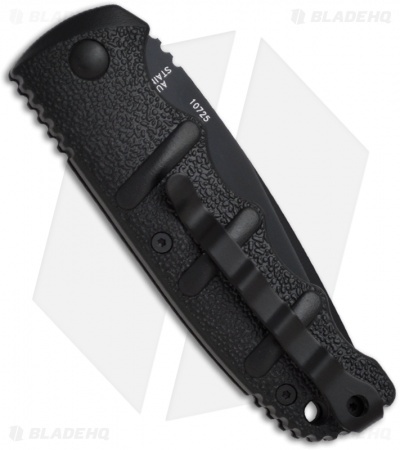 I have bought plenty of pocket knives, I would stick with Kershaw for the price. Even the 20 dollar kershaw seems to be of better quality. I got mine with the copper finish and it looks great! Fun knife with great action. Not too sharp out of the box but a little time on ceramic and presto. Used it for a few days cutting boxes some wood crafting and was impressed with the edge retention. Great lock up especially with the safety in place. I will be ordering more for gifts. OK - Button is gritty / had already been opened. 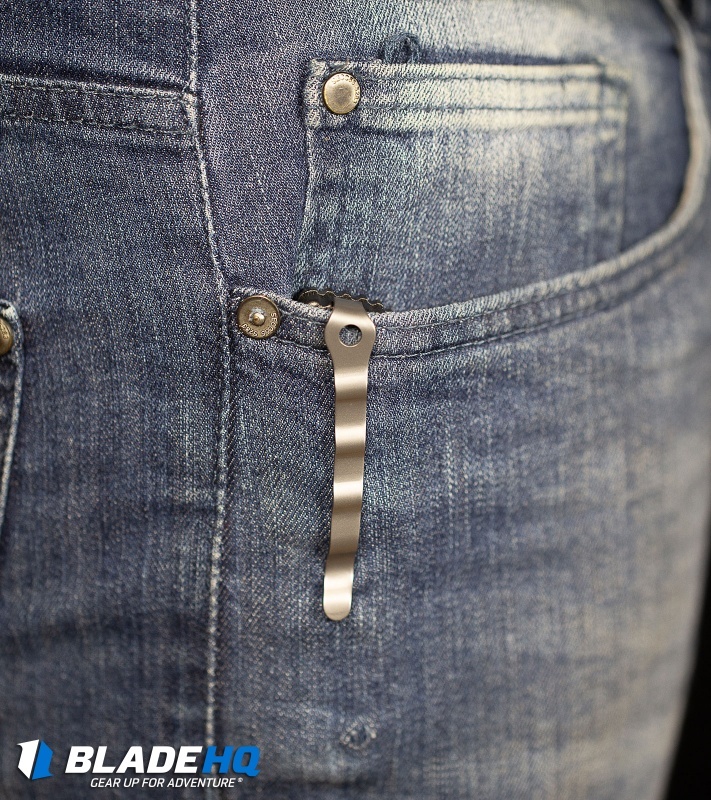 I received mine from BladeHQ with the Boker safety Seals already broken. The button feels gritty when depressed, and has to be pressed in fairly deep. 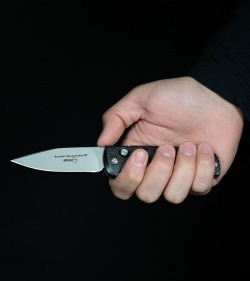 The knife opens strongly, and the blade seems to be of decent quality. This is my favorite knife. It was my first automatic and I couldn't be more pleased. It's sharp and opens great! Awesome knife! Auto action opens quickly. Great automatic! This was the first knife I ever got and I love it. The quality is great and I love how the handle was design. 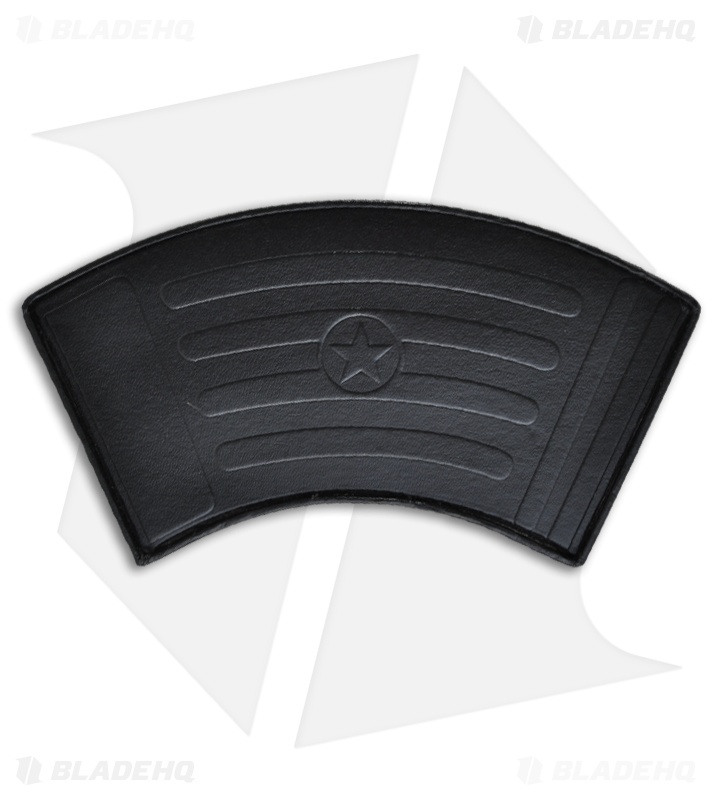 Super comfortable to carry because your fingers fit right into the grooves on the handle. Really fast when deployed. Blade was super sharp when I got it. I carry this knife with me everywhere I go. It's become my go-to EDC knife. I have been looking for an auto deploy knife for a while now and finally decided to go with this one. The button is a bit stiff but I guess you wouldn’t want it accidentally going off in your pocket! Overall it’s a nice knife with a good weight to it. Just the sound it makes when you open it makes it worth it. If you're worried about it not having a safety, don't. 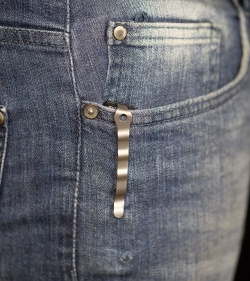 The button is recessed enough it won't deploy in your pocket. The action is snappy and it locks up nicely. This knife is well crafted & extremely sharp. 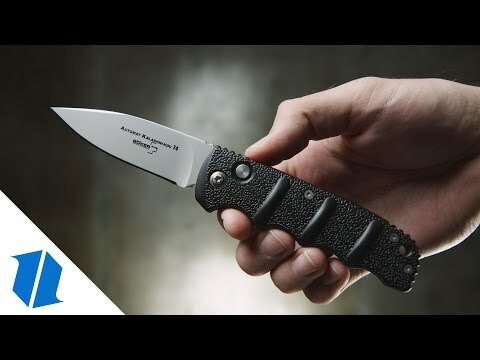 The Tanto design is my new favorite. One hand operation & works great with the necklace holster. Really well made, had to oil it a little to help the deployment but over all its a great knife. I use this for work, need one handed operation sometimes so it fit the bill and my budget. I was pleasantly surprised at the quality. It was razor sharp when received and sharpens back up nicely. It is holding up well so far, I will further review after more service. Some of the other guys liked it so I ordered two more. 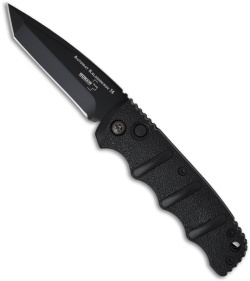 For the price, this is an exceptionally well made knife - tight, solid, fast action. I have been collecting knives for many years and have never seen this level of quality at this price before. 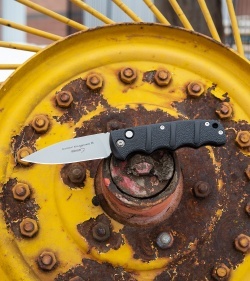 Boker quality at a bargain price.